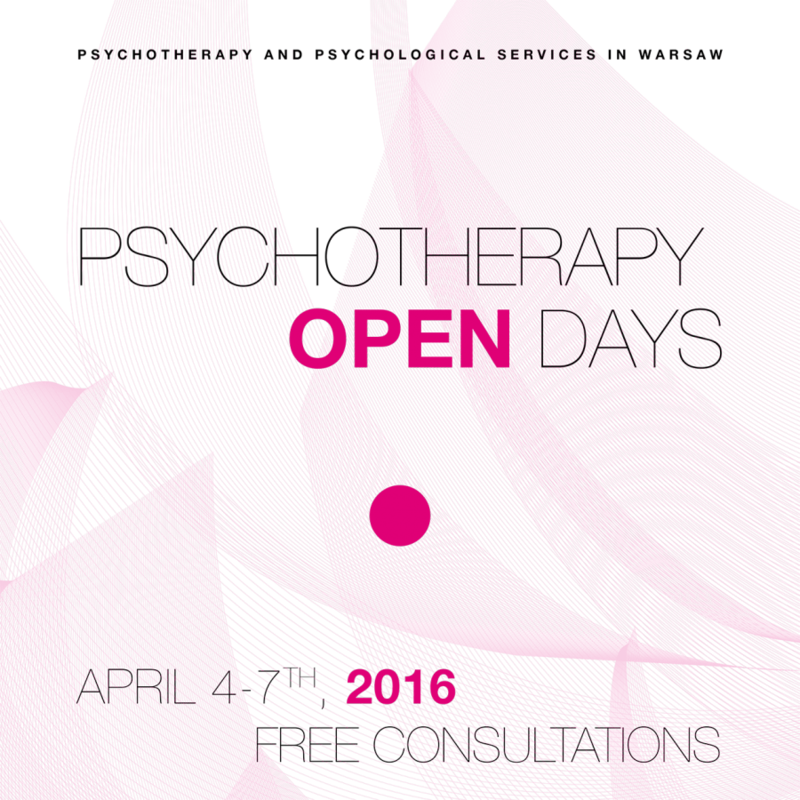 This year the Open Days will be held in April, from Monday (4th April) to Thursday (7th). Together with Agnieszka Serafin we would like to invite you to come and find out more about counseling and psychotherapy for both individuals and relationships or marriages. During these days all first consultations are free of charge. Please note that email reservation is required. To book an individual or couples’ consultation please send an email with your telephone number to contact@therapywarsaw.com. Consultations are held at our office at Filtrowa Street 69/13.